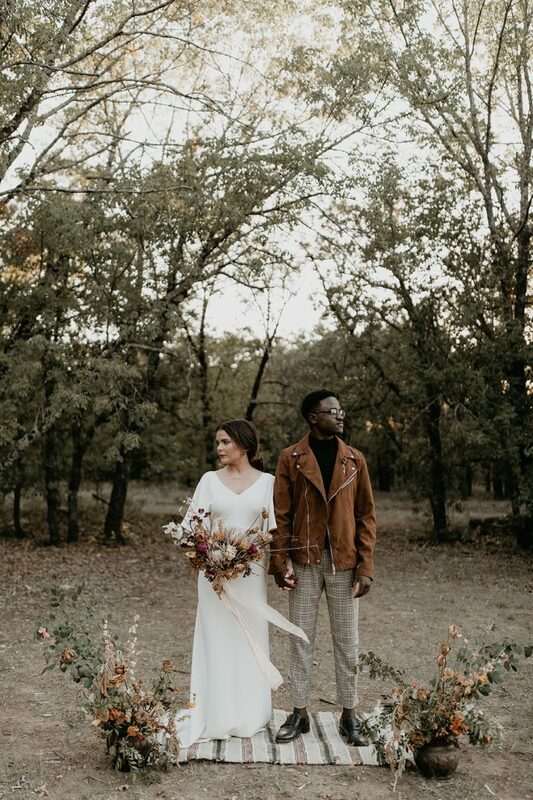 Handcrafted wood paired with organic textiles created a very earthy vibe in this styled shoot. 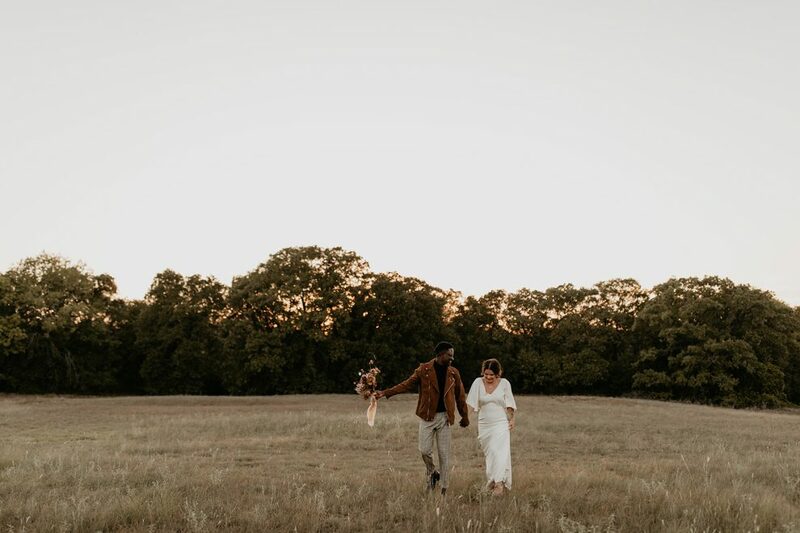 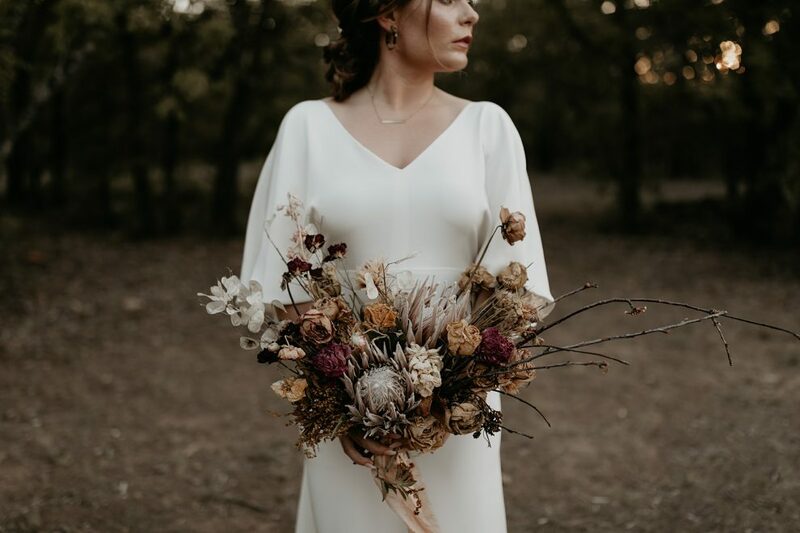 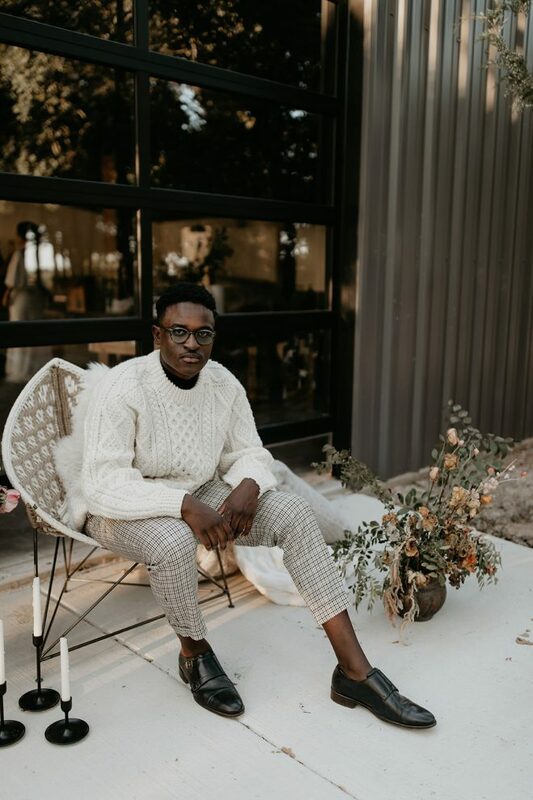 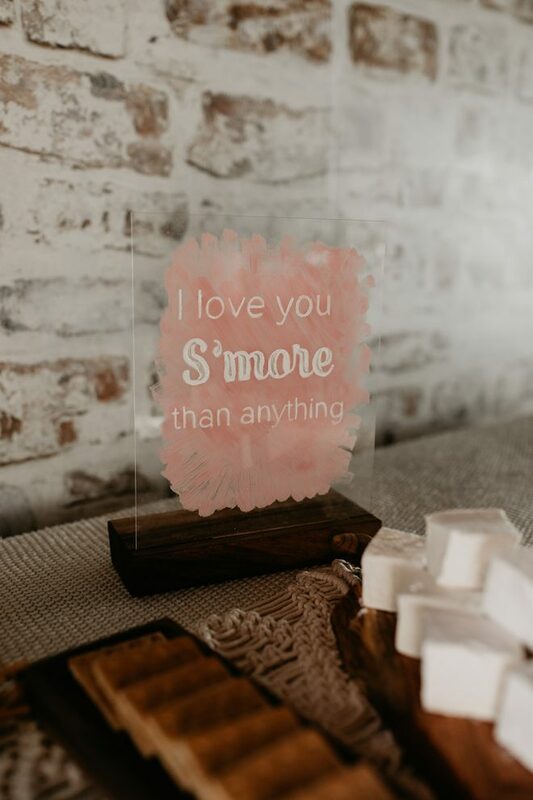 When Fort Worth artist and designer @originallyscout launched her business featuring organic, handcrafted wedding decor, she knew The Forge was the perfect backdrop to showcase her creations. 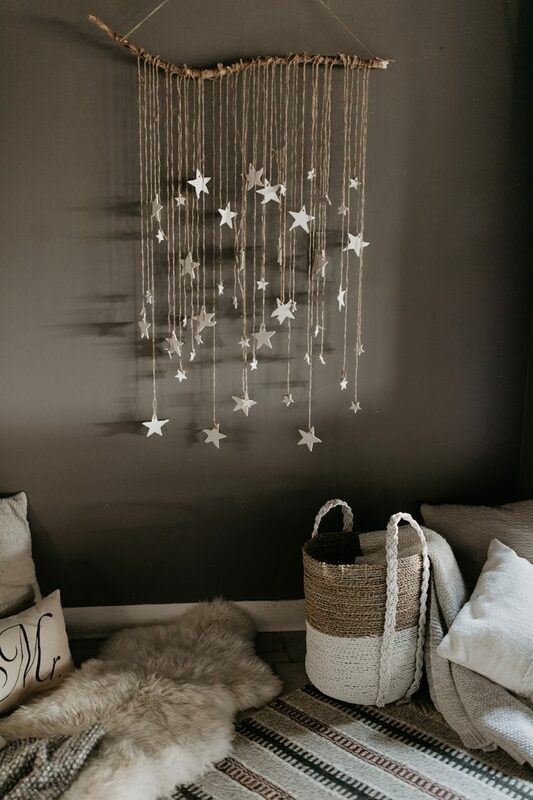 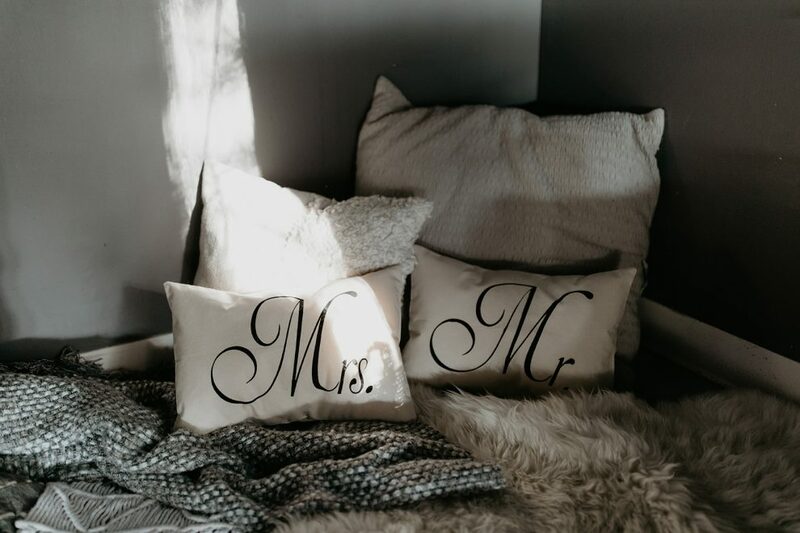 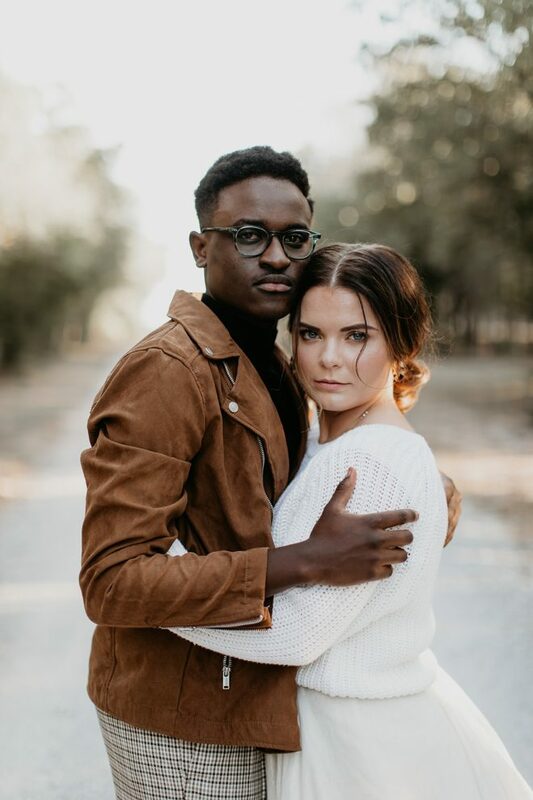 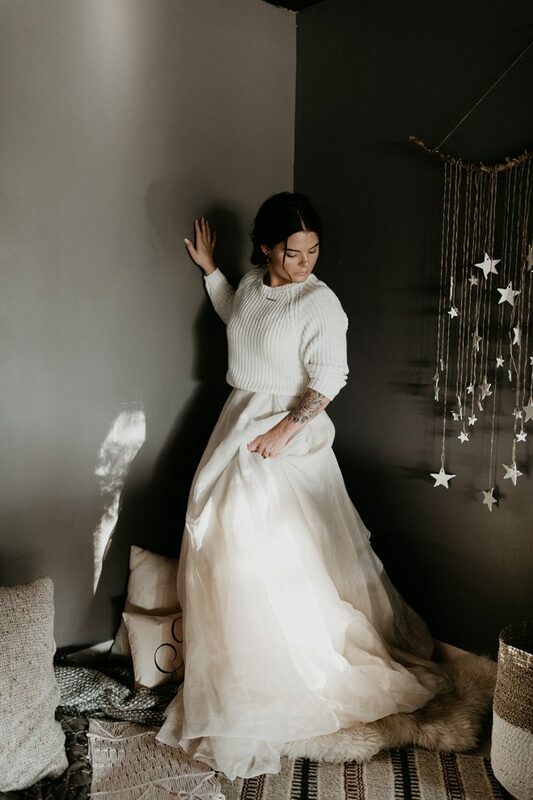 Her friend and photographer @leislclairephoto captured her inspiration in this photo shoot affectionately named, Hygge. 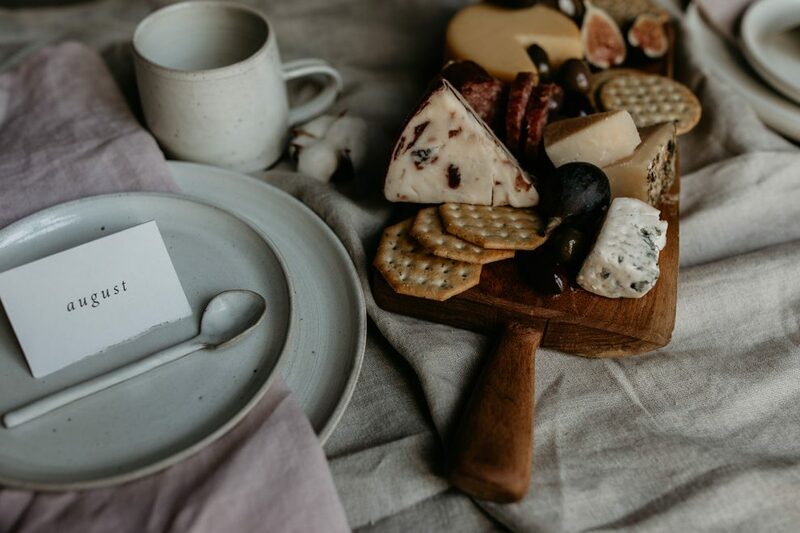 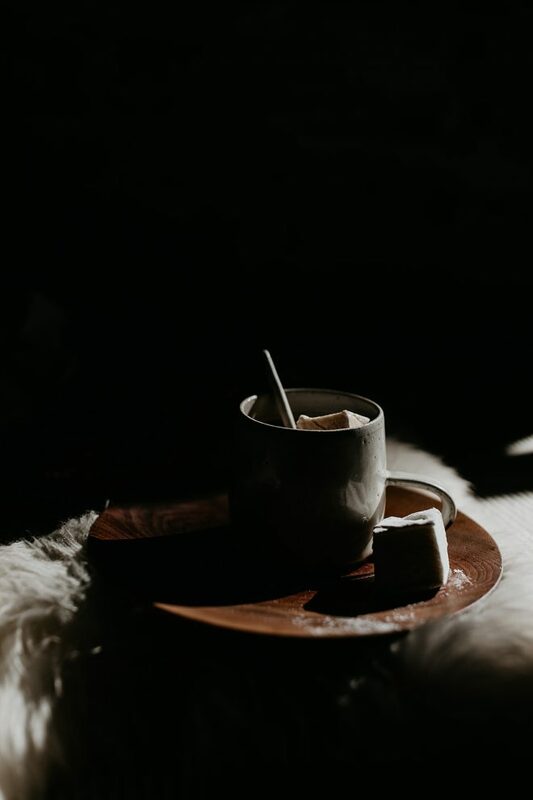 Hygge is a Danish word is defined as “A feeling or moment, whether alone or with friends, at home or out, ordinary or extraordinary, as cozy, charming or special.” You can’t buy a ‘hygge living room’ and there’s no ‘hygge foods’ at the grocery store. 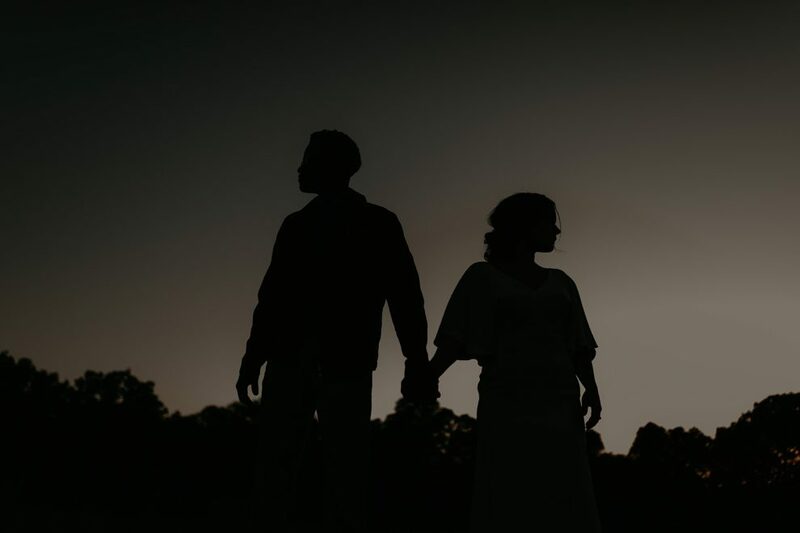 It’s the magic that’s created when all things come together that can’t be contrived or forced. 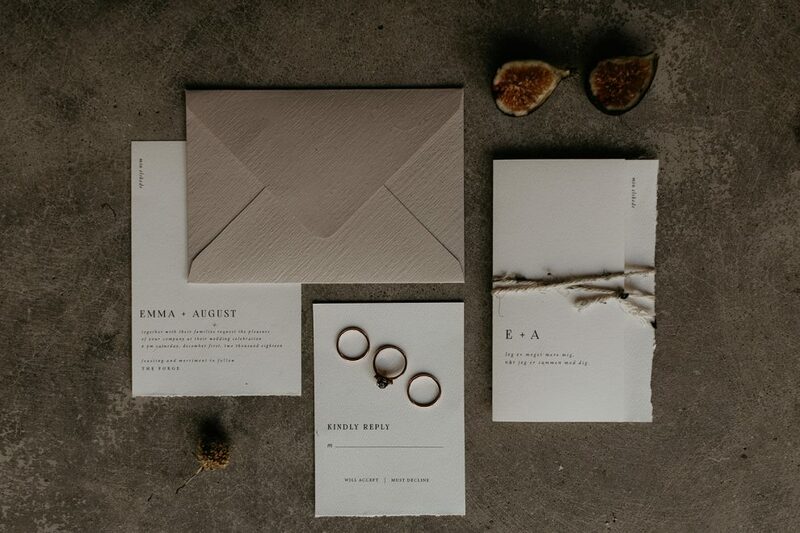 Originally Scout’s pieces are hand-crafted from clay, wood and any other medium that inspires her. 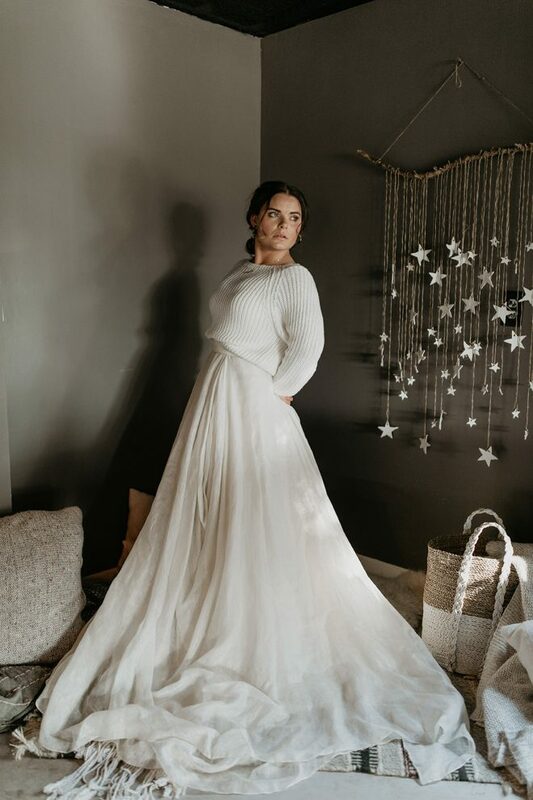 From the soft linens to the chunky wool sweater layered over the silk wedding dress, we love all hygge vibes. 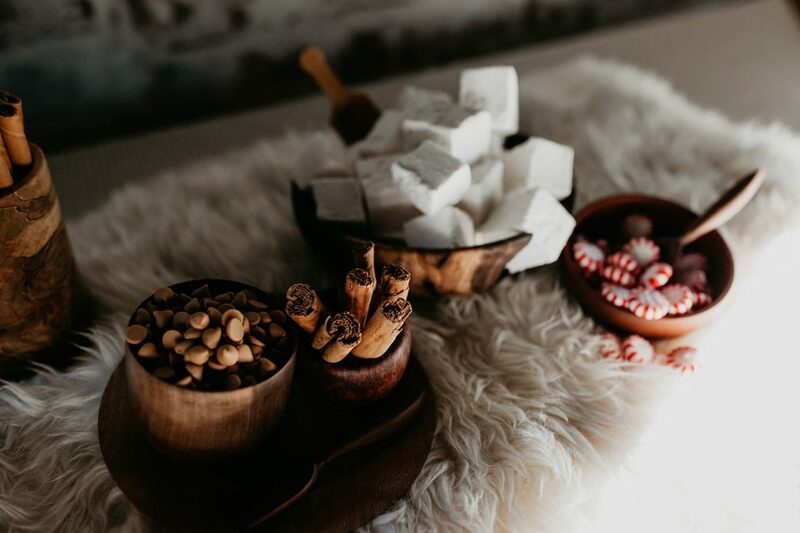 The wood dishes and clay pottery were handcrafted by local artisans, @kendall_davis_clay and @brownwoodcraft. 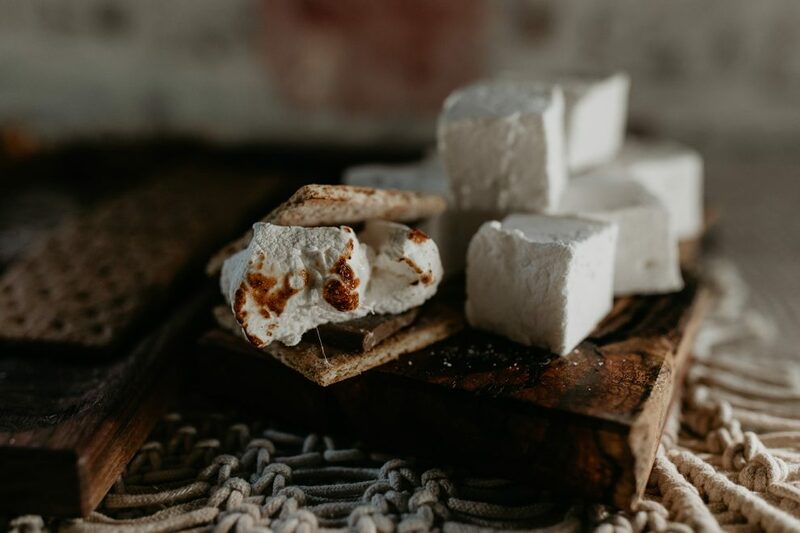 The oversized marshmellows were handmade by a local bakery.